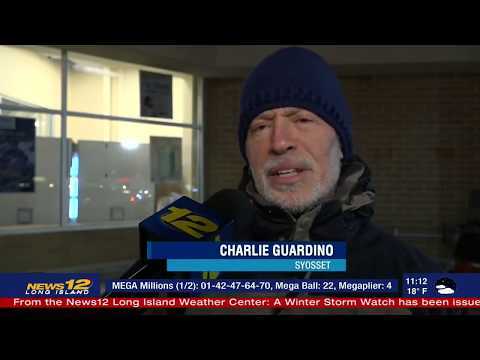 (HEMPSTEAD, N.Y.) – Today, Rep. Pete King (R-N.Y.) joined Sen. Check Schumer (D-N.Y.) at a press conference at Teamsters Local 707 in Hempstead, N.Y. to announce his co-sponsorship of the Butch Lewis Act of 2017 (H.R.4444/S.2147), legislation that will assist pension plans facing insolvency. Rep. King is the first Republican member of Congress to join the bill as a sponsor. 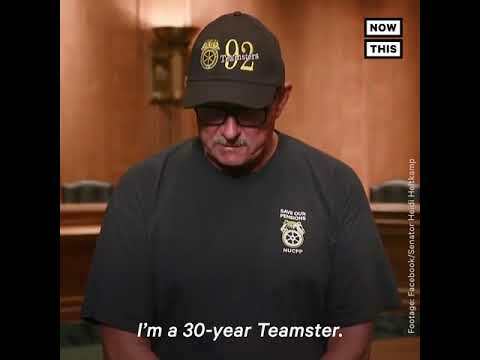 (WASHINGTON) – Teamsters General President Jim Hoffa reiterated the union’s support for critical legislation that would establish a new agency within the U.S. Treasury Department authorized to issue bonds in order to finance loans to pension plans in financial distress. 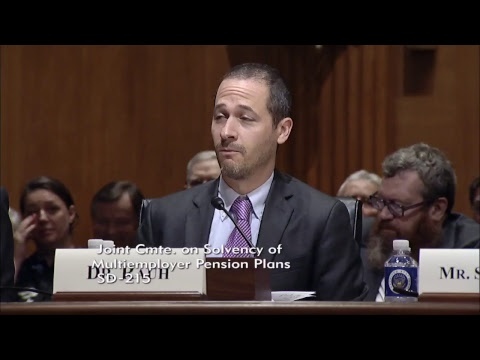 After years of toiling behind the scenes, the Teamsters have teamed up with lawmakers in the House and Senate to push forward a legislative fix for failing multi-employer pension plans. (WASHINGTON) – The Teamsters Union strongly supports legislation introduced today by Sen. Sherrod Brown (D-OH) and Rep. Richard Neal (D-MA) that would establish a new agency within the U.S. Treasury Department authorized to issue bonds in order to finance loans to pension plans in financial distress. 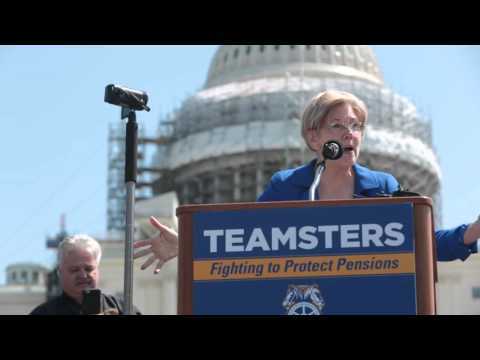 (WASHINGTON) – The Treasury Department announced the details for two July conference calls for retirees and participants in the New York State Teamsters Conference Pension and Retirement Fund to provide comments on the proposed rescue plan. (WASHINGTON) – The Treasury Department announced the details for two public sessions in New York State Teamsters Conference Pension and Retirement Fund retirees and participants to offer feedback on the proposed rescue plan. The sessions will be hosted by the Treasury Department as part of the rescue plan review process as outlined by the Kline-Miller Multiemployer Pension Reform Act of 2014.